At some point during the holiday season, I think pretty much everyone hosts or attends a holiday get together. Whether it is a party or just a family meal, presentation is vital. Of course serving something delicious and unique is also essential. The holidays are a time to celebrate, and that usually means that we serve(and eat) way more sweets than we ought to. Not only goes that lead to extra weight or guilt, but eventually, it gets boring always having such an abundance of sugary treats. I may be a lot of things, but one thing I never want to be is boring. That is something I will avoid at all costs. I change my holiday menu every year just for that very reason. Since this year I started my path to better health(lower weight), I want to stay on track as much as possible over the holidays, which inspired me to find healthy, yet delicious options for entertaining. I found some great recipes, but I also wanted some quick and easy options for last minute guests. 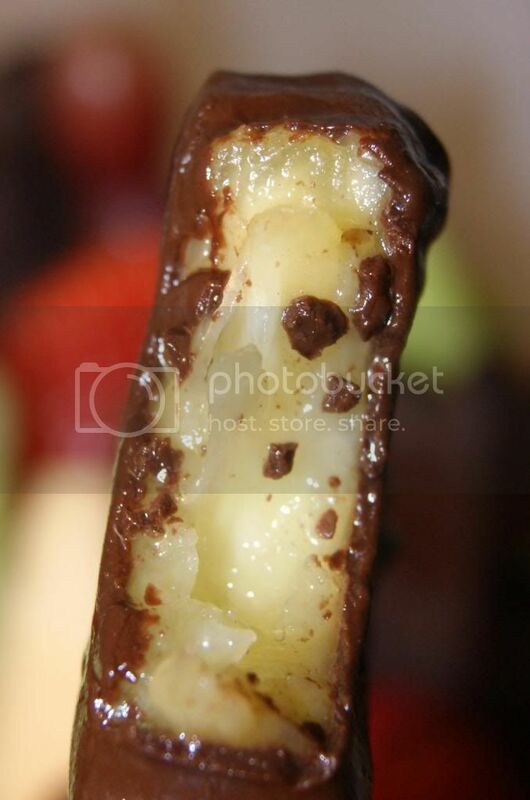 That thinking gave me the perfect "excuse" to try something that I have been wanting to try for ages, Edible Arrangements. Ever since I saw one for the first time(on a commercial) I have been in love with the idea. What could be more beautiful that a bright, fresh "bouquet" of fruit? The Reindeer Sleigh Ride Bouquet is absolutely perfect for the holidays. Look how beautiful it looks when it is delivered. That also makes it perfect for sending as an unforgettable gift. When you remove the plastic, it looks even more breathtaking. The fruit is so fresh, sweet and juicy. Everything arrived in perfect condition. The texture and flavor is flawless. Nothing was even the slightest bit sour or under-ripe, but nothing was over-ripe either. I love that although it is natural and healthy, it is still sweet. 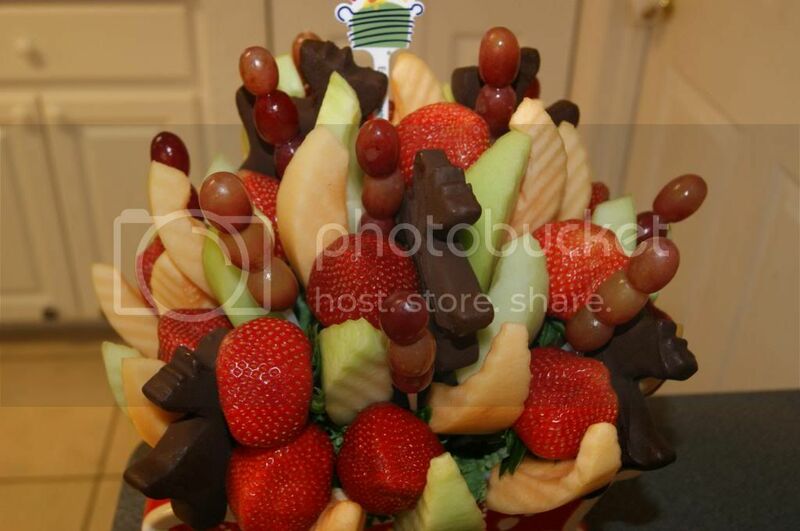 That's why fruit is called Nature's Candy, and it is especially fitting for this arrangement. 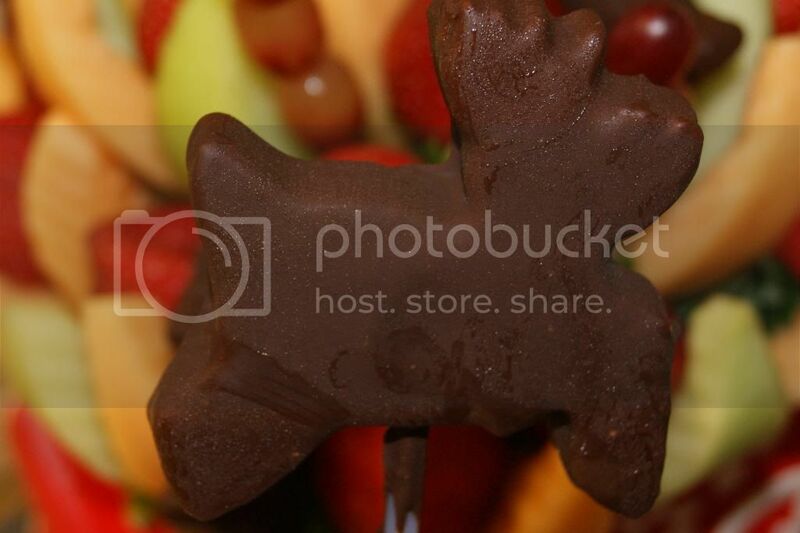 And for those that want something a little more indulgent, this arrangement features chocolate dipped pineapple reindeer. These are to die for. They are so delectable. Since it is only semi-sweet chocolate, it is not overly sweet, and the slight tang of the pineapple really gives this a fabulous depth of flavor. As as delicious as they are, they are equally adorable. I almost didn't want to eat them(or any of it), because of how gorgeous everything is. Though it is impossible to resist the divine flavor. Just ask my daughter. My 2 year old girl LOVED this, maybe even more than I did. She literally ate about 1/3 of the arrangement. That is quite a lot for someone so small. The fact that she was so enthused about fruit was really wonderful for me. I love for her to eat anything healthy. 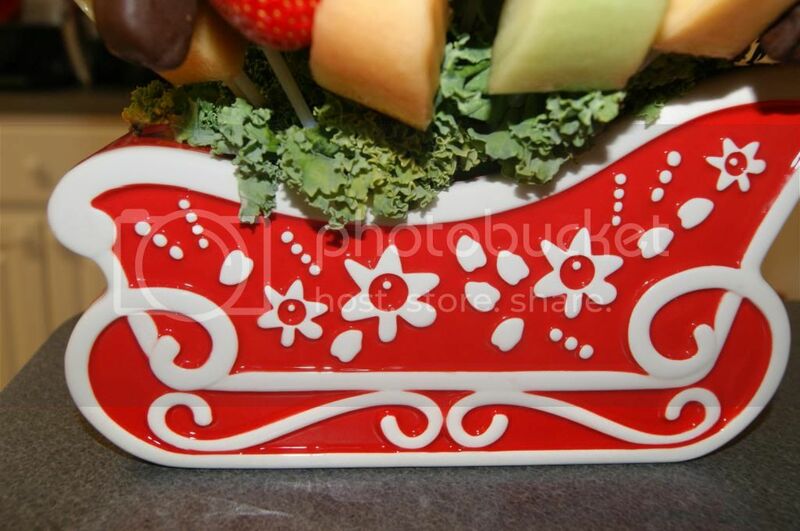 Another fabulous attribute of the Reindeer Sleigh Ride Bouquet is the lovely ceramic sleigh that can be used for years and years to come. I am going to use this as a serving dish. I am thinking it would be great on a snack table to hold nuts and things. It will certainly look beautiful no matter what I chose to keep in it. The entire arrangement is just fantastic. It makes a grand centerpiece, an amazing hostess gift and a delicious addition to any gathering. Of course it would make an epic Christmas gift for ANYONE on your list as well. As much as I like to change up my holiday menu, I know that an Edible Arrangements Bouquet is definitely going to be a staple. Not just for Christmas either. I will be celebrating practically every holiday with Edible Arrangements now, anything that will give me an "excise" to indulge in the most amazing fruit I've ever tasted. I love that I can order weeks in advance or even same day for last minute entertaining or gifts. I hate being invited to someone's home last minute and not having time to get the a suitable hostess gift. Now, I never have to worry. I can pop in and pick up something, or order almost any arrangement and have it ready the same day. 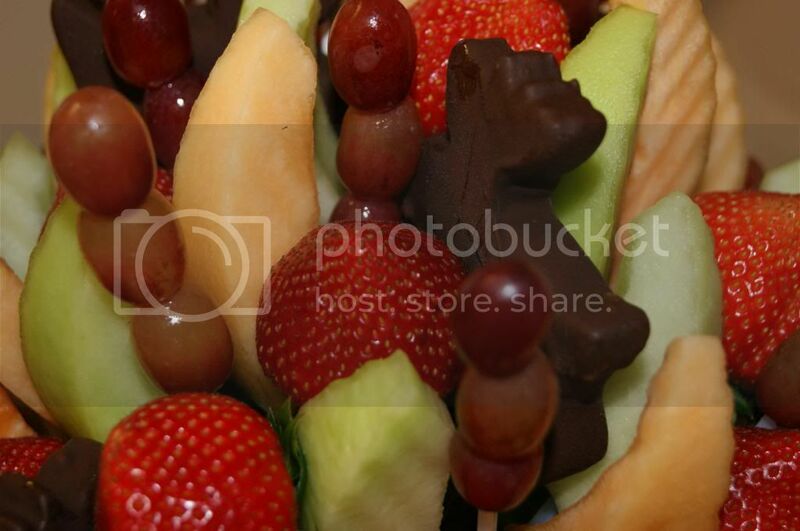 You can even use an Edible Arrangements discount code to save money on their items. 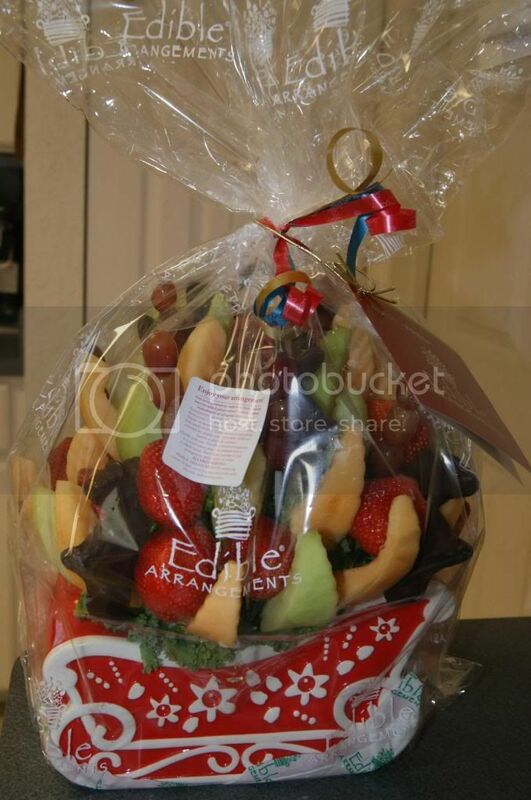 Even if you don't live near an Edible Arrangements location, you can have your bouquets shipped overnight and have them the very next day. Talk about convenient. 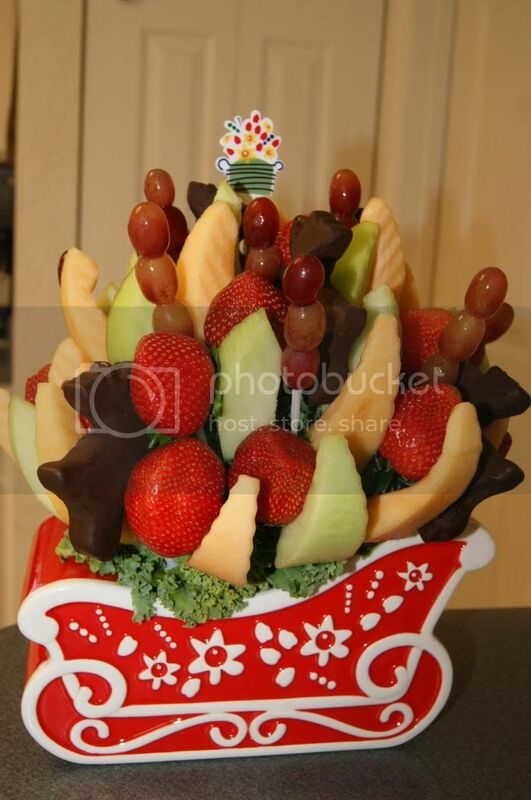 If you are looking for a way to make your holiday spread a little sweeter, start with Edible Arrangements. The only regret you'll have is not trying them sooner.